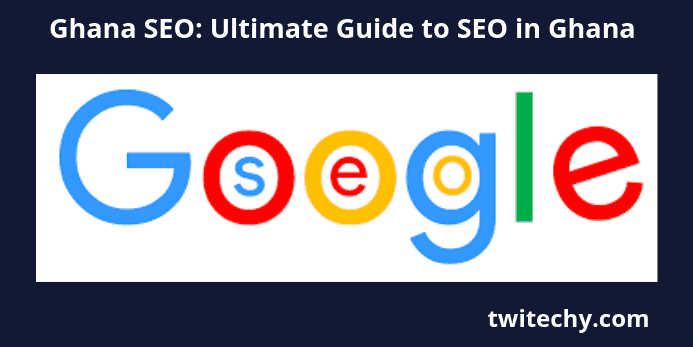 Category Archives for "Free Training"
SEO in Ghana: What is SEO – Search Engine Optimization? Short Answer: Search Engine Optimization is a process of producing content on a website with relevant terms or keywords for it to get ranked for specific keywords on Google when people search for related content. So SEO in Ghana goes through the same process. Produce the best keywords relevant content and Google will reward you with a higher ranking for the same and/or similar keywords users are searching for. In other words your website gets the required traffic from the free and organic search results from people searching for something you have produced content about on your website. So Google’s search engine ranks web pages according to specific keywords or terms related to same or similar keywords/ terms people are searching for. 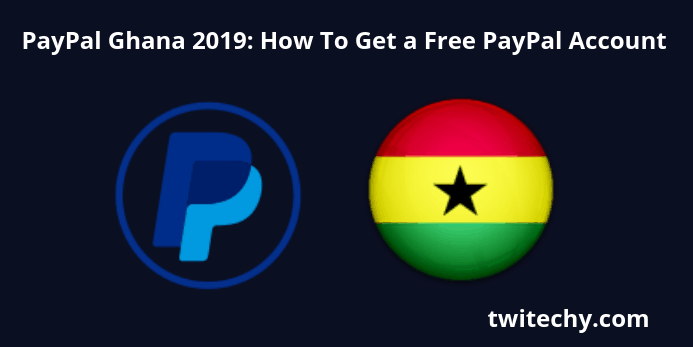 Nothing has really changed about creating a PayPal account in Ghana 2019. According to the roadmap spelt out by the Vice President Dr. Mahmoud Bawumia a couple of years ago, 2019 would be a very exciting year for online shoppers, freelancers and merchants. 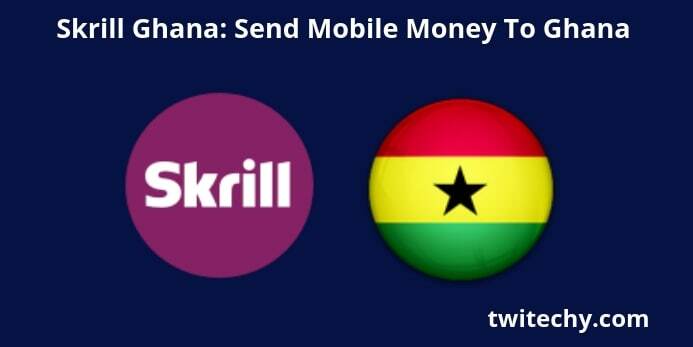 Does Skrill work in Ghana? Black Friday is here with us. The world is waiting with excitement. I can wait no more. For many a Ghanaian, Amazon in Ghana is still an unfamiliar marketplace. A few Ghanaians know of this huge marketplace. And actually know how to maneuver their way through this amazing e-commerce giant. My intention today is to take you from beginner to pro. From prem-prem to kran-kran - on how to order your favourite products from amazon.com in the US to Ghana with no hassle. NB: Read on - because there are videos here that will take you through the process, step by step. So you may be asking: Is it possible to ship products from Amazon to Ghana? 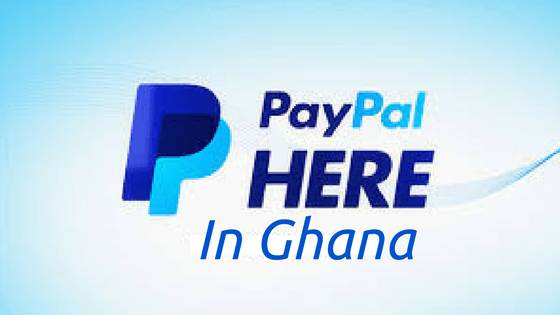 Does PayPal work in Ghana? Will my PayPal Ghana account work in Ghana? This and many questions I continue to hear Ghanaian’s ask almost everyday. 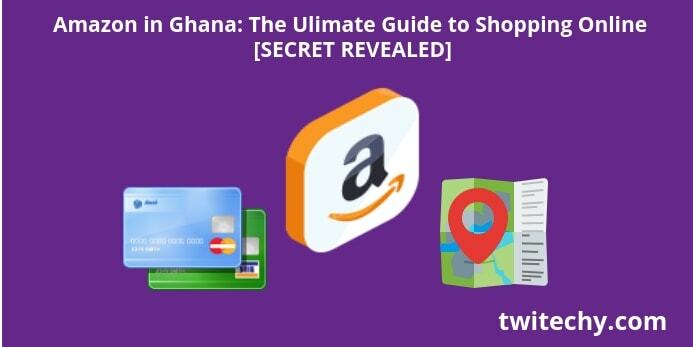 Hence “The Ultimate guide to PayPal Ghana 2018” from my humble self to all who are still struggling.